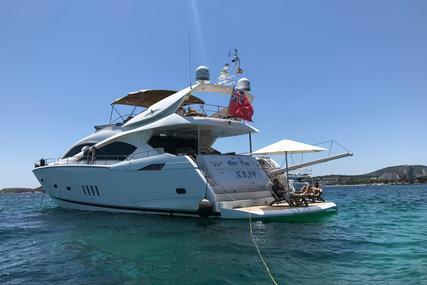 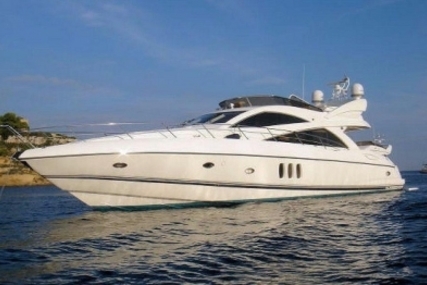 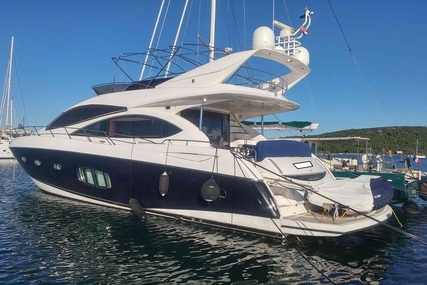 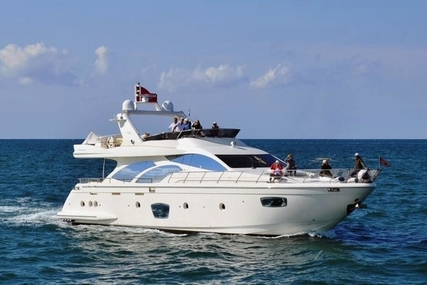 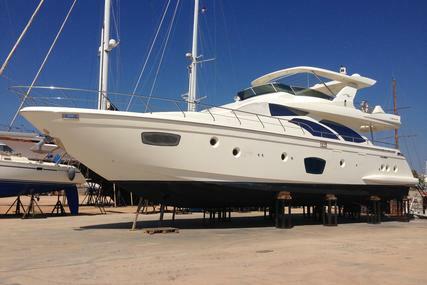 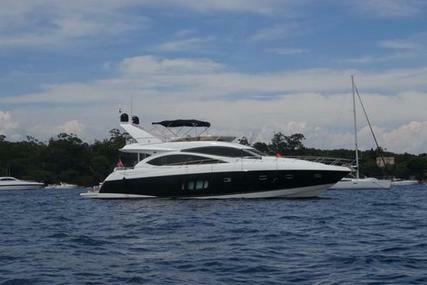 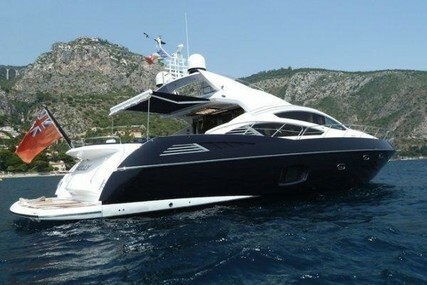 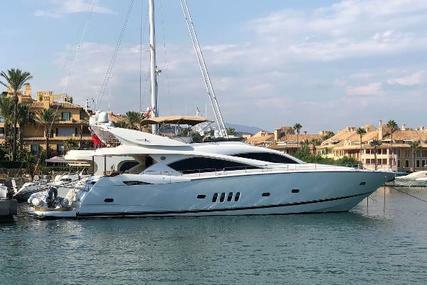 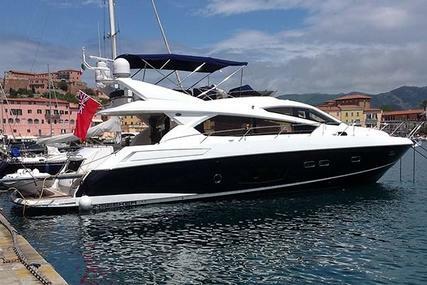 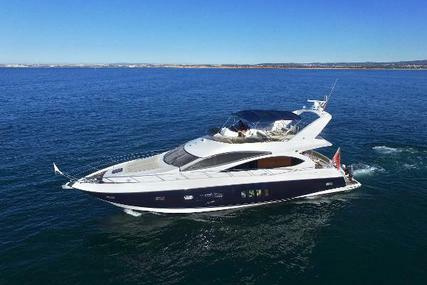 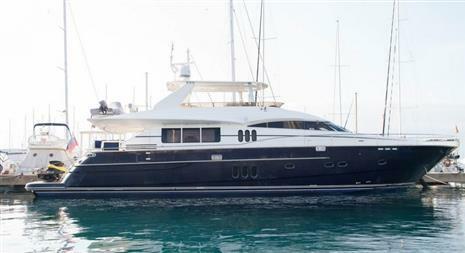 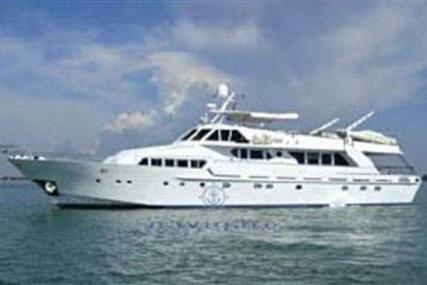 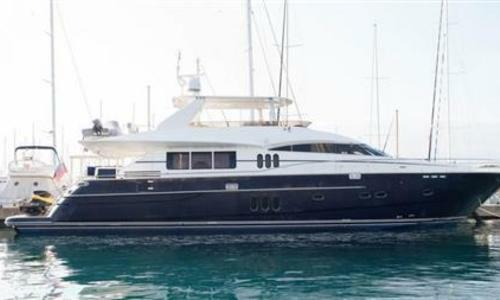 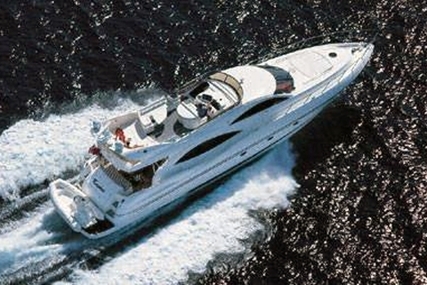 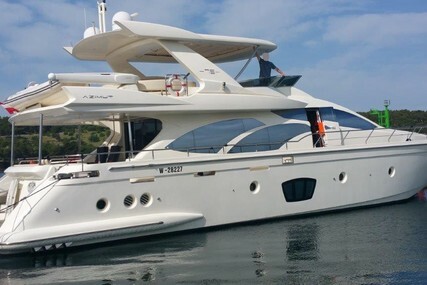 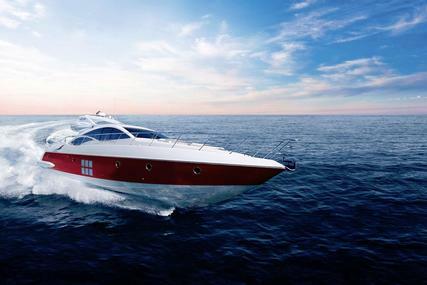 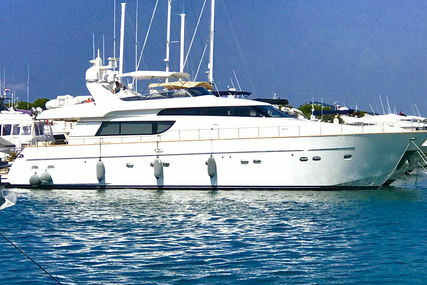 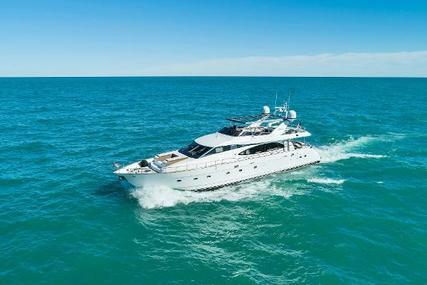 Sale of the yacht Princess 25M. 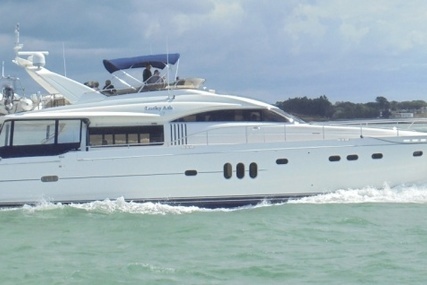 The yacht is in excellent condition. 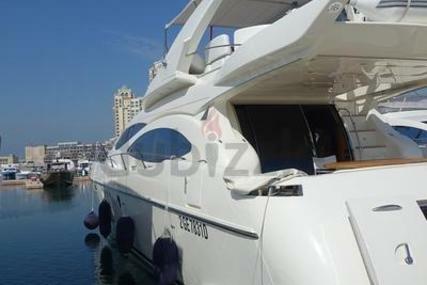 It is located on the Black Sea. 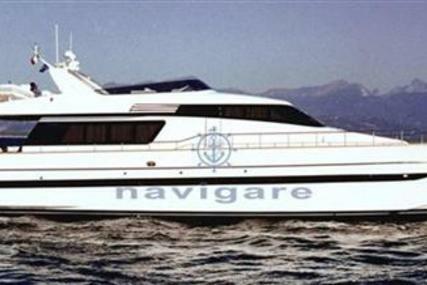 Only private use, never in charter.